We are a credible Manufacturer and Supplier of 4 Burner Gas Stoves. 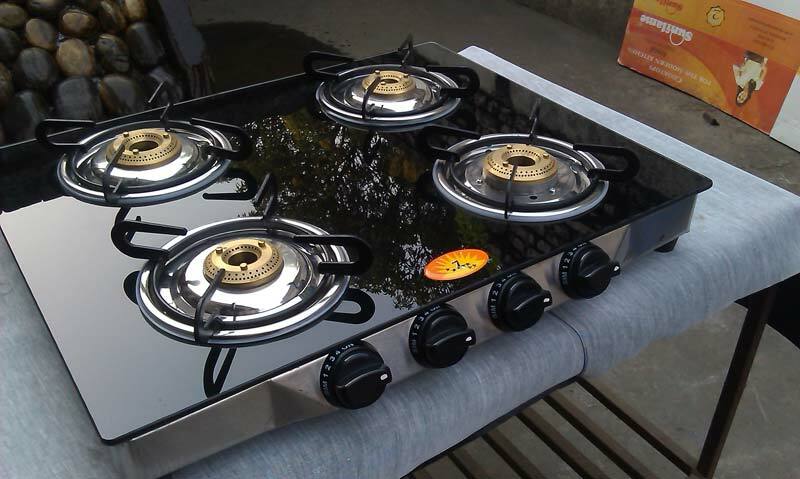 The 4 Burner Gas Stoves, offered by us, are manufactured complying with international standards. We carry out the entire process of production under the supervision of highly experienced professionals. We can handle bulk orders of 3 Burner Gas Stoves as per the requirements of the clients.